Virtually rewind time with Alma Laser Skin Tightening. This revolutionary skin tightening regimen for face and body uses advanced technology to non-invasively treat wrinkles and fine lines, while also replacing volume. 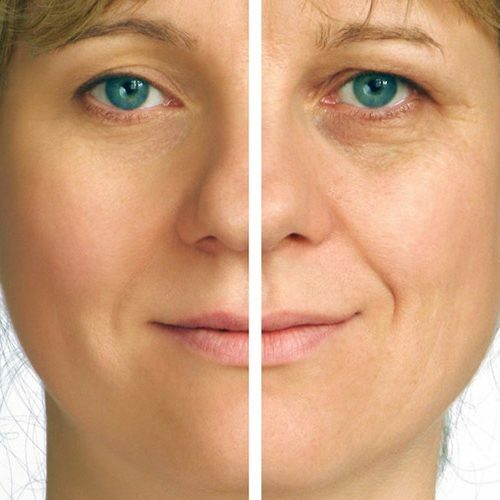 Multiple clinical studies and thousands of satisfied patients have proven the Alma Laser treatment’s effectiveness in tightening loose skin, promoting healthy collagen production, and improving body contours. Compared to other skin treatment systems, you’ll see noticeable results faster. 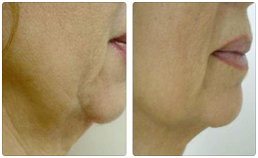 Laser Skin tightening has become one of the most recognized treatments available today. This technology heats the layers of skin gradually so you stay comfortable. The procedure is not only quick and easy it’s effective. This treatment tightens skin and contours the body through a special dual-layer thermotherapy process. Done in a series of 4-6 treatments once every 2-6 weeks, with a follow up maintenance routine for each client’s specific needs. It’s recommended to condition the skin before the treatment process to enhance results. 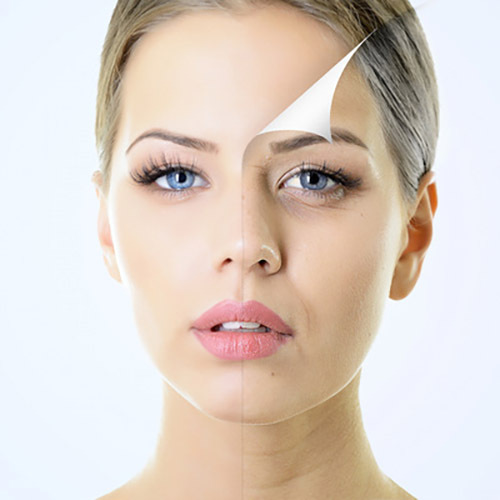 Laser skin tightening is ideal for patients who seek long-term correction of fine lines and wrinkles, but who do not have the time or inclination for extensive surgical procedures. Please schedule a consultation for more information and pricing.